With the season of good will and excess well and truly upon us, you will have no doubt been invited to the odd party or two, and if you're brave enough, you could even be hosting your own. If it's a New Years' Eve party you're planning, then there's the added pressure of turning an event many naysayers consider to be an anti-climax into the most memorable night of the year. Meticulous planning is the key to success and if you get this right, everything else should just fall into place allowing you to let your hair down. We've put together a list of handy tips and suggestions to get your creative juices flowing and guarantee you start the New Year with a bang. It's important to decide who to invite first as your guest list will dictate the theme and style of your party. You need to be quite brutal here and recognise that different groups of friends may not necessarily get along. Inviting friends who have recently broken up is generally a big no-no, as sparks are likely to fly - especially if one of them brings their latest squeeze along! If you like your neighbours then don't forget to invite them along too - if you don't, then just pre-warn them there may be some noise and leave it at that. This is the fun part as the list of possibilities is almost endless - you can be as outrageous or as understated as you like, just think about what your guests would like. 80s and 90s themed parties are very popular, or you may want to choose something more specific like favourite film characters, superheroes or music legends. After a month of eating turkey, sprouts and other festive foods that quickly become tired, getting guests to create their favourite dish is a great way to try new foods and takes the pressure away from you. As you are hosting, you should produce your own special dish and an extra-large portion at that to keep everyone happy. A chilli is a good option and provides the perfect dish for people to graze on as the night goes on - don't forget to cater to any vegetarian guests too! Make sure you are overstocked with drinks if anything. Try to imagine how much drink you'll need and double the amount - remember if your drink dries up then your guests may well move on to the next party. If you're having a cocktail party, then draw up a list of spirits and have each guest bring something different. You should supply an array of mixers and any other cocktail paraphernalia required, and don't forget to have a few crates of beer and some wine at hand. Remember to take care of any designated drivers or non-drinkers by making sure you go out of your way to provide them with a selection of non-alcoholic beverages. A good host will also stock a bottle or two of champers for the New Year toast - you can buy this inexpensively from most supermarkets, so it needn't break the bank. There's never been a good party without music, so do yourself a favour and put together some party playlists. The content of the list of course depends on taste and theme, but remember that your guests may well tire of one specific theme or genre so try and have a little bit of everything to hand. If your guests are all big music lovers then get them to submit 10-20 of their favourite songs and build a Spotify playlist that will keep everyone happy - the more eclectic, the better. If you know your friends will not be too fussed about a fancy dress theme, then you can bet they may change their minds after a few drinks. Have a box of dressing up and novelty items available and let your guests dip in as and when they please - not only will this help create a fun atmosphere, but it will also provide you with some great photo opportunities. 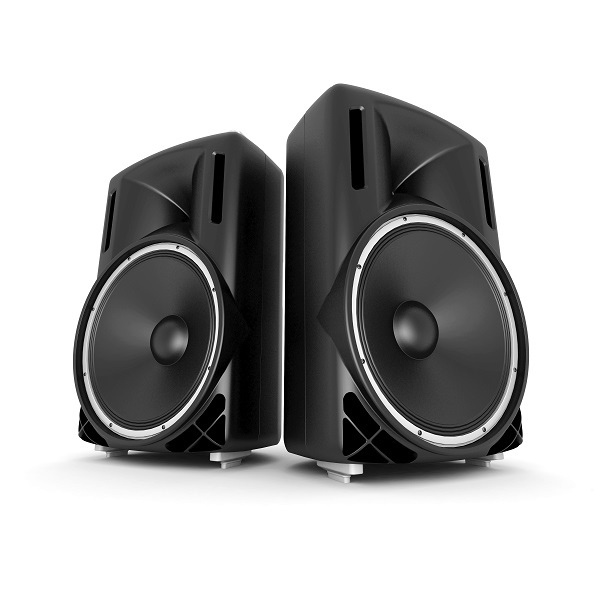 Although you may scare some guests off by selling your party with a karaoke theme, if you already have either a karaoke machine or Sing Star, it won't do you any harm to have it to hand. Once everyone has relaxed and midnight approaches, having a bit of a sing-song can often be a great way to lift people's spirits to the next level and bring quieter guests out of their shell. It's the little things that make a big difference, and adding a bit of celebration sparkle to your home will be much appreciated and help create the desired ambience. You don't have to go all out with this, just a bit of gold and silver tinsel left over from Christmas and some glitter and candles should do the trick. If your guests are a lively and playful bunch, then you may want to consider engaging in some games. Charades is a fantastic option as it's fuss free, easy to play and only requires a pen and some post it notes. 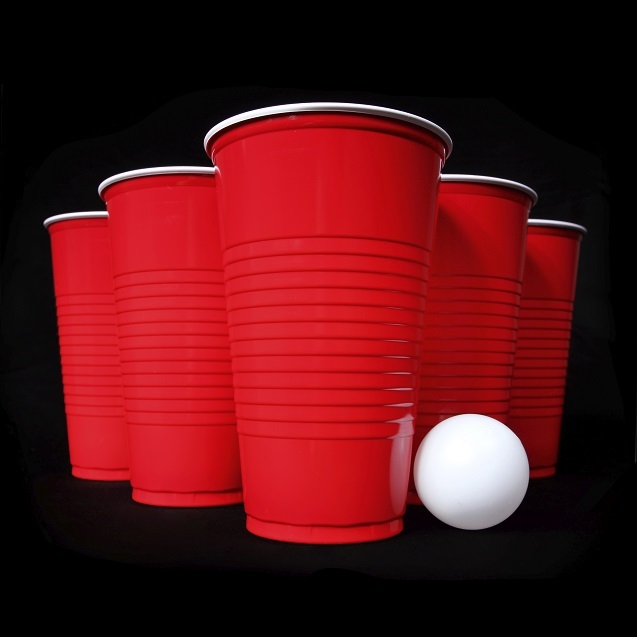 Beer pong is another popular game that has worked its way over from the US college party scene and into British culture - just make sure you drink responsibly! Nobody wants to sit drinking red wine from a tea cup at a house party - it just doesn't wash. Make sure you are fully stocked with glasses of all types and sizes. They don't need to be expensive; in fact, you can pick up glassware for next to nothing from an array of discount stores. Remember to also prepare for any guests staying the night. Sleeping bags, spare sheets and pillows will be much appreciated by anyone looking to take the spare room or sofa bed. If you stock up on bacon, eggs, bread andâ¦ ibuprofen, you will remain popular long after the last bottle of champers has been popped! 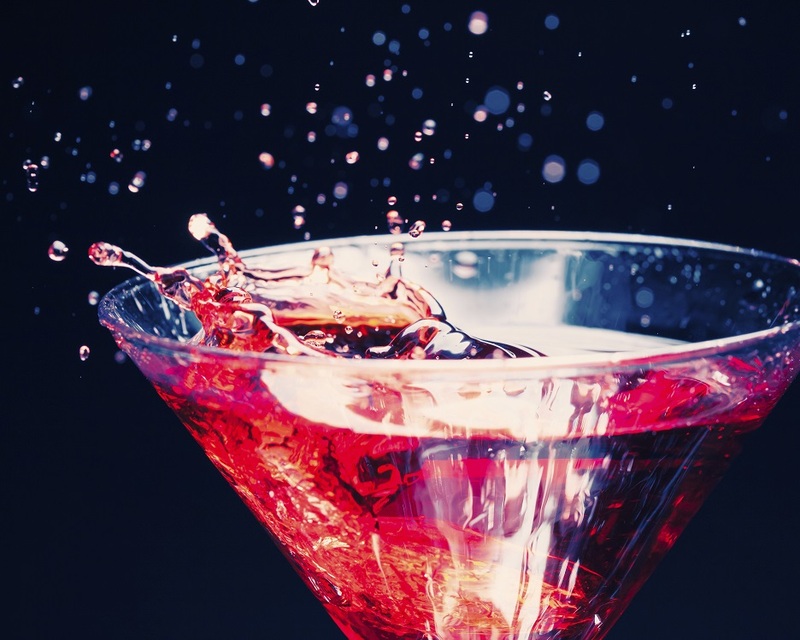 If you are throwing a big party with half your town invited, you may want to consider getting in a mixologist to shake up the perfect cocktail and keep everyone topped up. This will enable guests to drink more responsibly and takes the pressure of you at the same time. So there you have our eleven tips on throwing a New Year party that will create lasting memories and ensure you are at the top of every guest list for years to come.